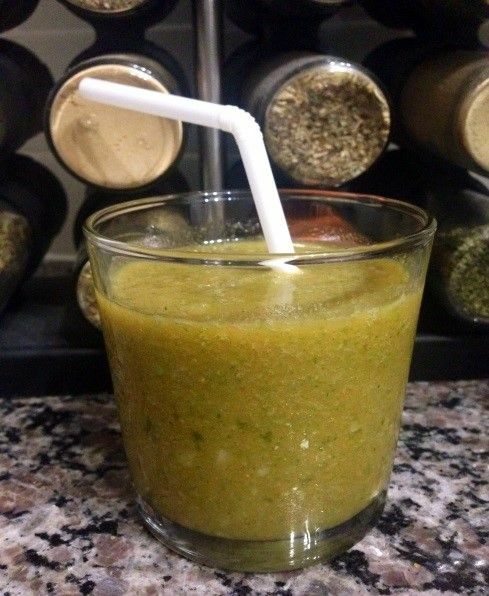 Blog - Smoothies, Smoothies, Smoothies!! With the mornings getting chillier, it seems to be getting harder and harder to get out of your nice, warm bed when the dreaded alarm goes off. And once you do, the cold floors and darkness outside the window just seem to make everything take a little longer. Now there’s no way your sluggish self is getting in a big, nutritious breakfast, and there certainly isn’t enough time to make yourself a snack for school or the office that will get you through the day AND be nutritious at the same time. Never fear… I have the solution… SMOOTHIES! Smoothies are truly the perfect snack for Fall. They are a great way to kick off a healthy eating spree (which, let’s be honest, we all need after a summer of long nights, drinks with friends and too many patio brunches), because they are healthy and can be packed with the greens, proteins and fibers your diet requires while still tasting great! 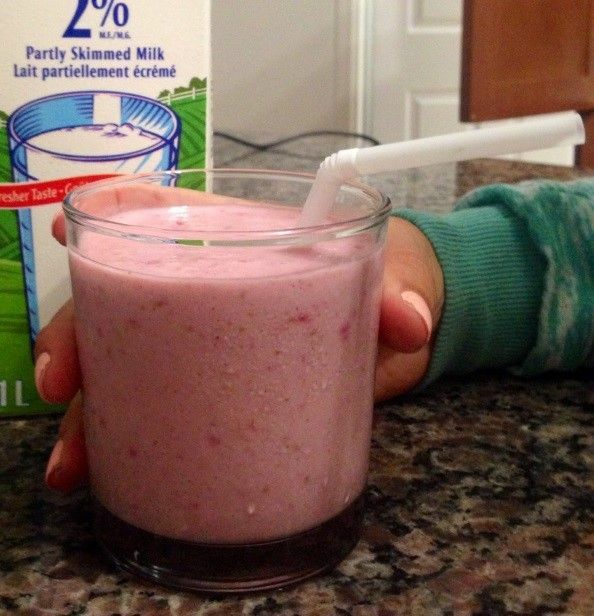 Now, the tricky part isn’t figuring out that smoothies are delicious … because… duh! The tricky part is figuring out how to make a smoothie that tastes amazing and has a enough nutrients in it to either substitute a meal (add in that protein powder) or be used as an energy boosting snack. These are my current favourite smoothie recipes for morning, mid-morning, afternoon and night time. Remember, add in some meal substitution powder if you want to make any of these into a full lunch or dinner, but they can each certainly hold their own as a very filling and low calorie breakfast or snack! Chia seeds – filled with fiber and protein and great for your blood sugar. They tend to absorb and take on the flavour of other ingredients adding a seedy texture.